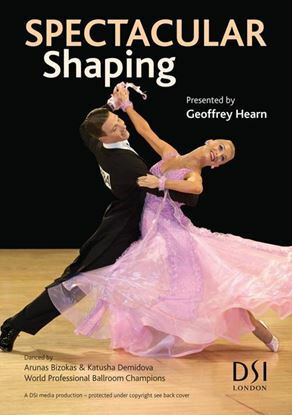 “Enjoy & improve your musicality through applying the body rhythm and shape used by Arunas & Katusha throughout the three different groups in each of the four standard dances”. 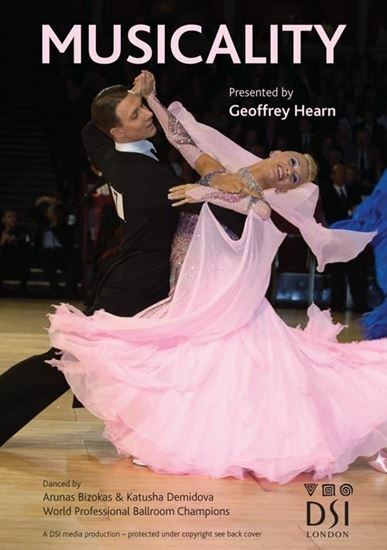 Three groups are shown in each of the following dances, Waltz, Tango, Foxtrot & Quickstep. 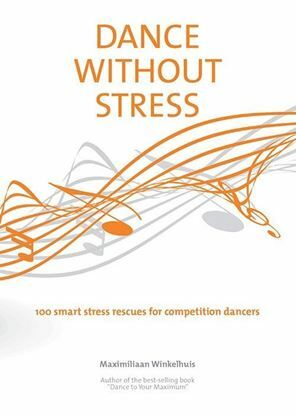 Each group is first danced to music, secondly to a slow teaching count, thirdly the group is broken down further to show each element individually.